Parrots are extremely intelligent pets and because of this they will develop quite severe psychological problems if they are not given the right level of mental stimulation. Most parrot owners are well aware of this and do plenty of research before obtaining their pet bird. Other people may acquire a bird with all the best intentions but without really knowing how to care for it properly. Also, as parrots live such long lives, it is very common for an experienced bird owner to obtain a parrot which already has long-standing behavioural issues. If you are thinking of getting a parrot and you are a novice owner you may find it very helpful to have a session with me in order to learn all about caring for these unique pets. From cage choice to feeding, play and training I can teach you all you need to know to have a happy, healthy bird as a wonderful companion in your life. 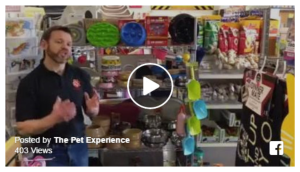 If you already have a parrot and it is showing signs of stress or exhibiting unwanted behaviours then I can teach you how to resolve these issues and make your parrot happy again. Feather-plucking – parrots with this condition will pluck out their feathers repeatedly and can often go bald in certain parts of their body because of this. Feather-plucking should always be taken very seriously as it is often a symptom of illness, stress, or other psychological disturbances. Excessive Screeching / Noise-making – parrots can be very noisy and often at all the wrong moments! Excessive screeching can often be caused by anxieties, attention-seeking or boredom and frustration. Aggression – parrots have sharp beaks and can give a very nasty bite. For this reason an aggressive parrot can be extremely difficult to handle and can cause great difficulties with cage-cleaning and exercise. Establishing or re-establishing trust in a parrot can take some time and it is always best to enlist expert help if you are unsure how to have a friendly, well-socialised bird. Repetitive / Neurotic behaviour – examples of this would be constant beak-banging, constant rocking to and fro, constant dancing. Any behaviour which has become obsessive and repetitive should be addressed as this is a sign that something is very wrong with your parrot’s mental state. Possessiveness – if your parrot loves you so much that it is attacking anyone who comes near you then you have a problem! Parrots can often bond very strongly with one person and this is fine providing they are not obsessively trying to keep you all to themselves! 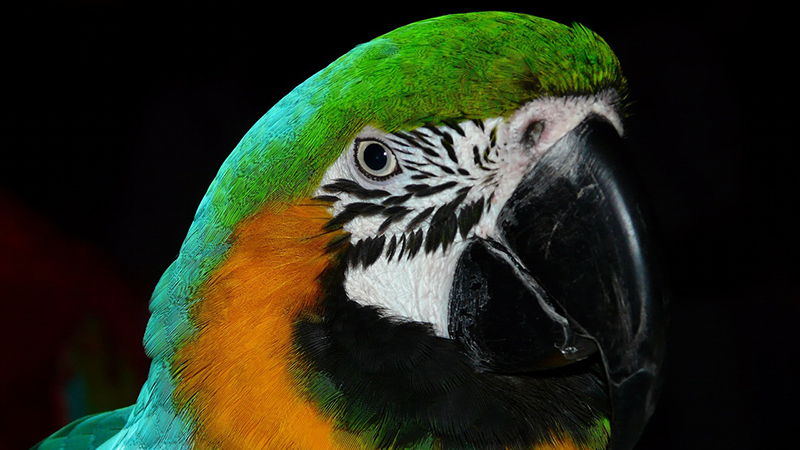 A Parrot Behaviour Counselling session would need to take place in your home so that I can see the parrot’s normal living environment and get a good understanding of your lifestyle and your relationship with your pet. The Counselling session costs £95* and would normally take around 2 hours. Your fee entitles you to your home visit plus your behaviour modification plan (your blueprint for change) which is specific to your situation and issues. You will also receive one free follow-up visit (if required) and for the next 12 months future follow-up visits can be booked at a heavily discounted rate. In addition, behavioural advice over the phone will be free for the rest of your parrot’s life.